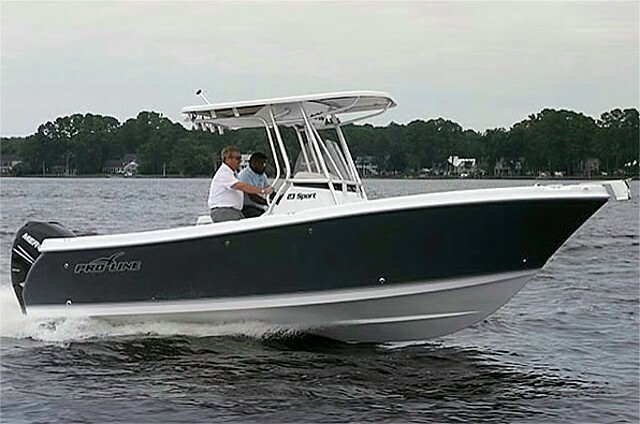 If you are in the market for a center console, look no further than this 2006 Pro-Line 29 Super Sport, just reduced to $69,000 (offers encouraged). 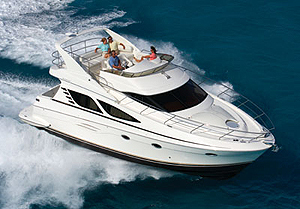 This boat is located in Hollywood, Florida and is in great condition. 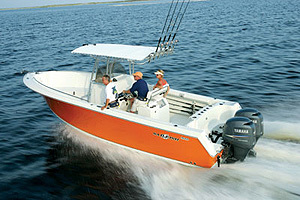 She is also equipped with twin Mercury engines. 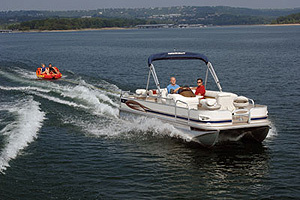 We have several active listings for Grady-White, Wellcraft, Sea Fox, and Sea Ray. If you're in the Miami, Hialeah, Fort Lauderdale, or Pembroke Pines areas, please fill out the form on this page and I'll get back with you today about any other options we have locally that may meet your needs. 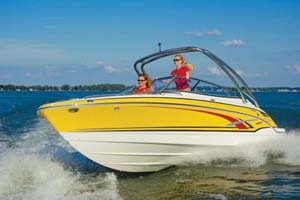 This boat has been well maintained and is in good condition. The cockpit flooring is as clean as they come with all of the fish and storage compartments in brand new condition. 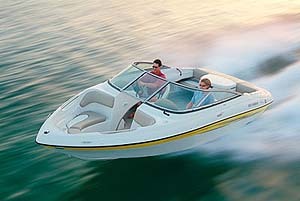 The helm and front seating along with the aft cushions look hardly used. There is a small blemish on the aft starboard side and another small mark starboard side of the bow. Besides those two nicks, the hull and bottom look in good condition.